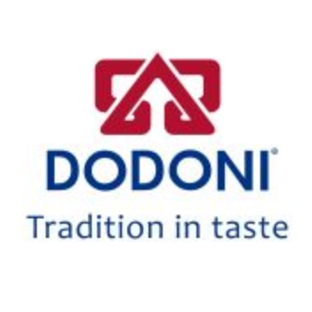 DODONI was founded in the city of Ioannina in 1963. 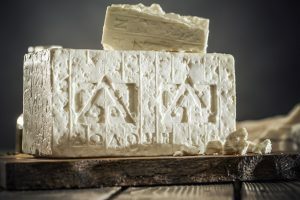 Back then it was a small pasteurization unit, which initially served exclusively the needs of the residents of Ioannina, collecting cow milk from small regional farms. 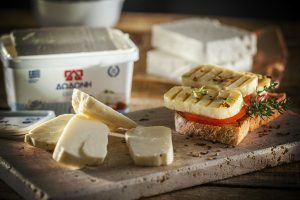 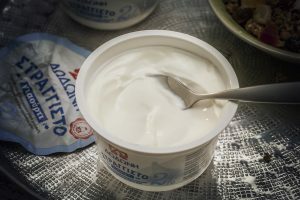 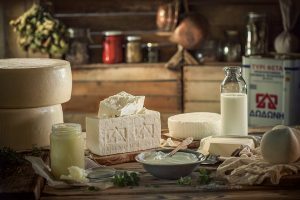 Today, half a century later, DODONI has become one of the leading dairies in Greece, and the market leader in P.D.O Feta cheese.